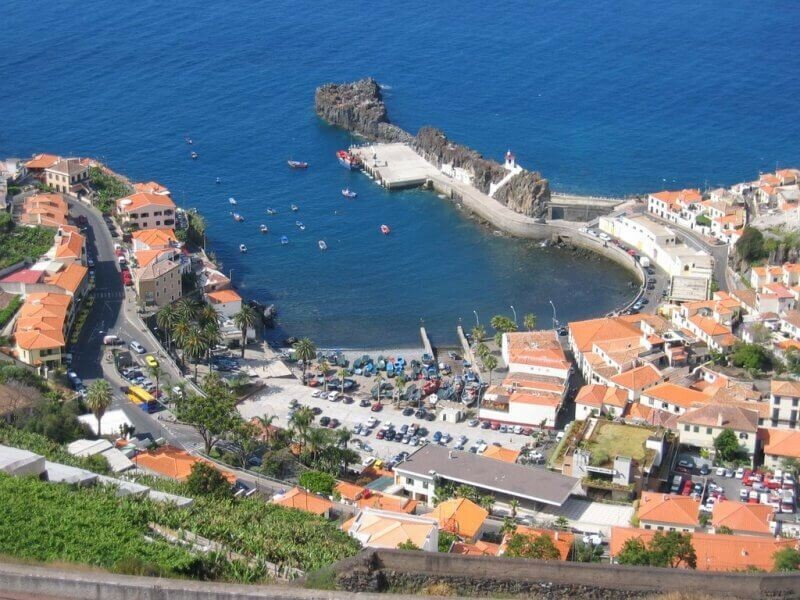 Tour to Porto Moniz from Funchal: On this, probably the most popular excursion of the Island, you will visit Cª de Lobos & Ribeira Brava. 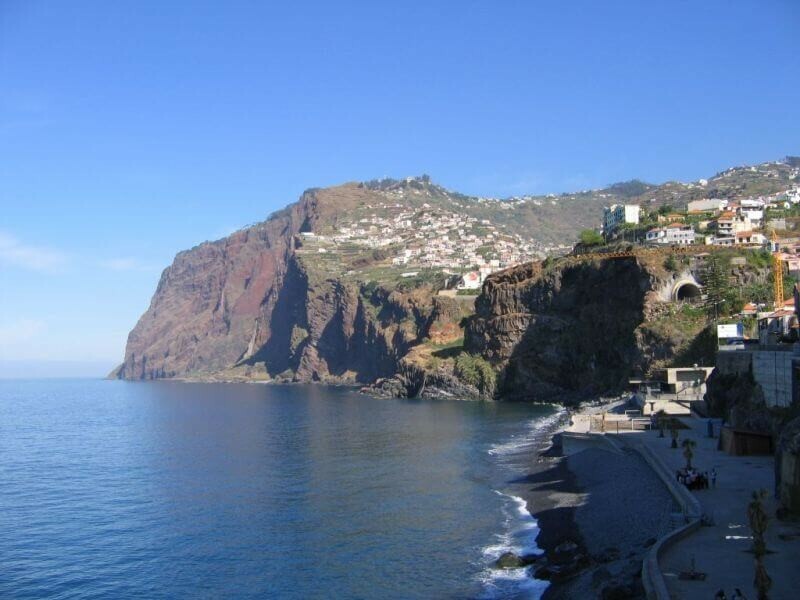 Then, travel up through a lush valley region to the mountain pass of Encumeada at 1007 m, with a wonderful view over the north and the south coast. 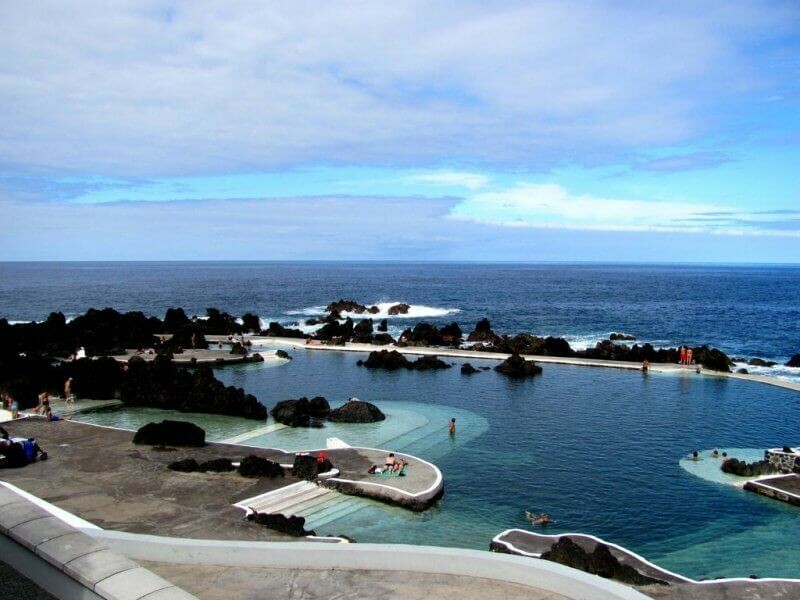 Next descend to the north coast till Porto Moniz, famed for its volcanic rock swimming pools, passing through São Vicente & Seixal. Stop for lunch. 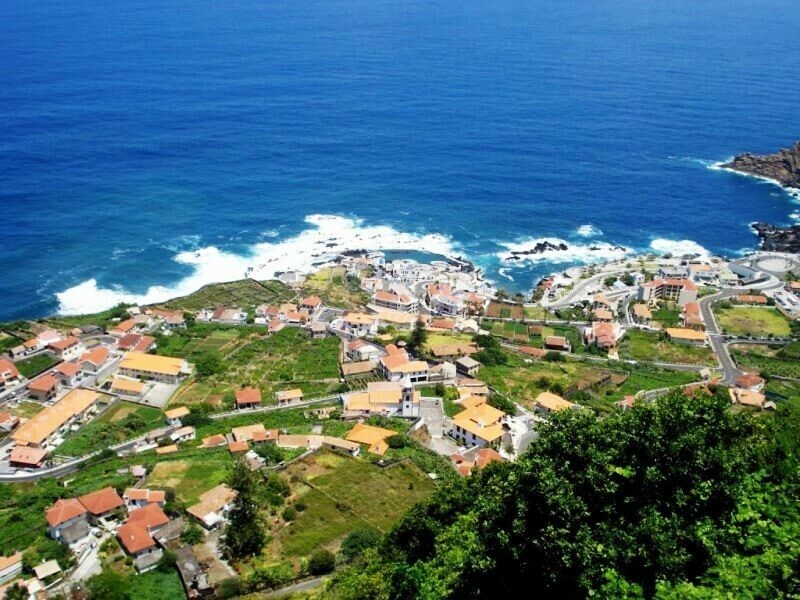 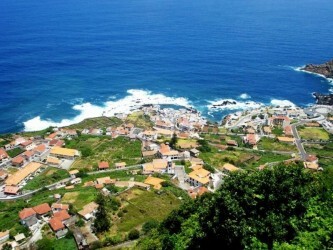 From this pretty village, climb the mountains to Paúl da Serra and descend to the south west coast till Calheta & Ponta do Sol. 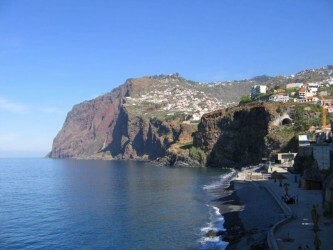 Finally the Cabo Girão (the 2nd highest sea climb in the world).